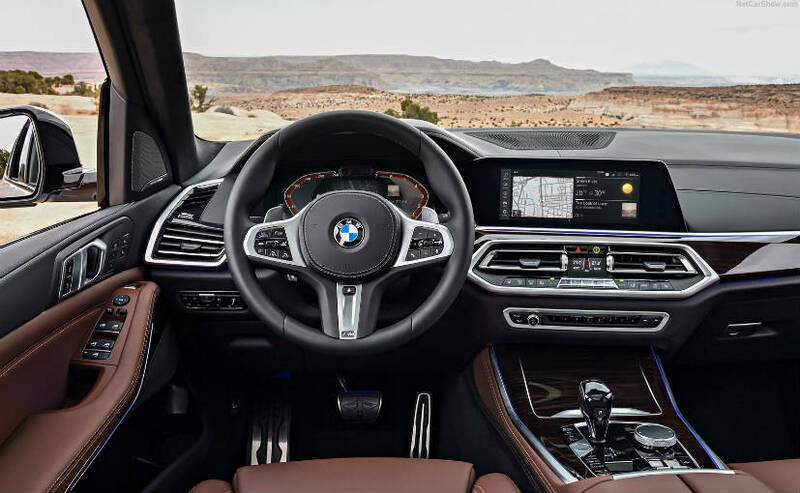 On the inside, the 2019 BMW X5 gets a 12.3-inch fully-digital instrument cluster with a control display that is connected visually and also shares the same graphics. The centre console also hosts the controller, the newly designed transmission selector lever and all other driving-related controls. The 2019 BMW X5 also gets the four-zone air conditioning system and panoramic glass roof, whose clear surface is 30 per cent larger than on the outgoing car. Under the hood, the new BMW X5 will come with two petrol and two diesel options. The new X5 gets a 3.0-litre, turbocharged in-line six-cylinder engine that churns out 335 bhp and 447 Nm. The X5 also gets the new 4.4-litre, V8 engine that is capable to produce 456bhp of max power and 650 Nm of peak torque. The engine comes mated to an 8-Speed Steptronic transmission with BMW xDrive intelligent all-wheel drive system. 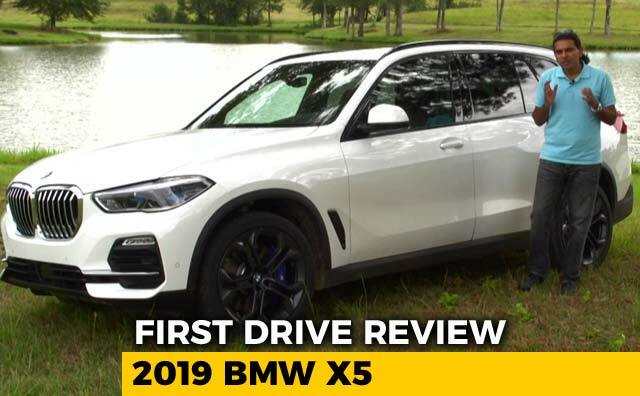 The 2019 BMW X5 also comes loaded with tons of safety features. These include cruise control with braking function, collision warning and pedestrian warning. Moreover, BMW also offers the optional Active Cruise Control (ACC) with Stop & Go function. BMW has started the production of the new generation X5 at its Spartanburg plant in South Carolina, USA ahead of its official launch later this year. BMW has updated the design and technology of the new generation X5 and will be built at the BMW Plant Spartanburg in the US state of South Carolina. The all new BMW X5 will debut later this year at the Paris Motor Show.